James Jawitz is an expert in soil and water science. Specifically, Jawitz conducts interdisciplinary research focused on hydrology and water quality issues related to both natural and managed ecosystems. “The overarching theme of my teaching and research programs is water resource sustainability, which emphasizes securing sufficient water resources for urban and agricultural users while also ensuring protection for natural hydrologic systems,” Jawitz said. Jawitz spearheads a nationally recognized research program focused on assessing and remediating human impacts to hydrologic ecosystems. These are often threatened by the uncontrolled releases of contaminants, such as gasoline and products containing chlorine. “Water resource protection and allocation is recognized as a significant challenge with special importance not just in Florida, but also nationally and globally,” Jawitz said. His research studies have also focused on surface water bodies, such as rivers and lakes, whose ecological integrity has been compromised by excess nutrient loading or conditions that cause organisms such as algae to proliferate at a rate faster than they would normally. Nutrient pollution can lead to disrupted ecosystems and population effects. “My current and future research goals are to build scientific support to promote both water security for human use and protection of natural systems,” Jawitz said. Ideally, he aims for his work to answer questions about how disparate landscape elements interact to support large scale hydrological, biogeochemical and biological functions. Jawitz intends to identify what the general population can do to best minimize and reverse human impacts on water quality. Jawitz has led five research projects focused on protecting the quantity and quality of water resources in Florida. These were supported by the South Florida Management District, the St. John’s Water Management District, and the United States Geological Survey, totaling $600,000. In addition to publishing more than 80 papers in high-impact peer-reviewed journals, Jawitz has served as an instructor by invite for the United States Environmental Protection Agency regulators and as keynote speaker at multiple international conferences. 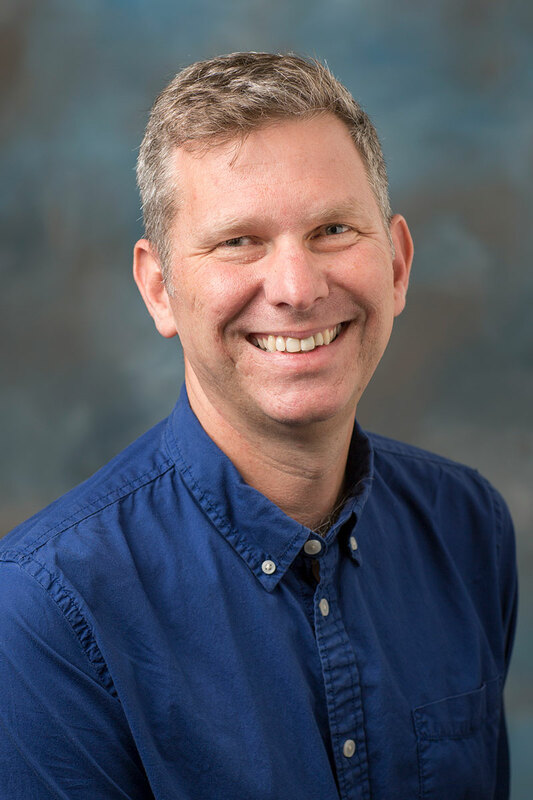 In addition to being previously awarded the UF Research Foundation Professorship, Jawitz has also been named a UF Water Institute Fellow and a UF Term Professorship.